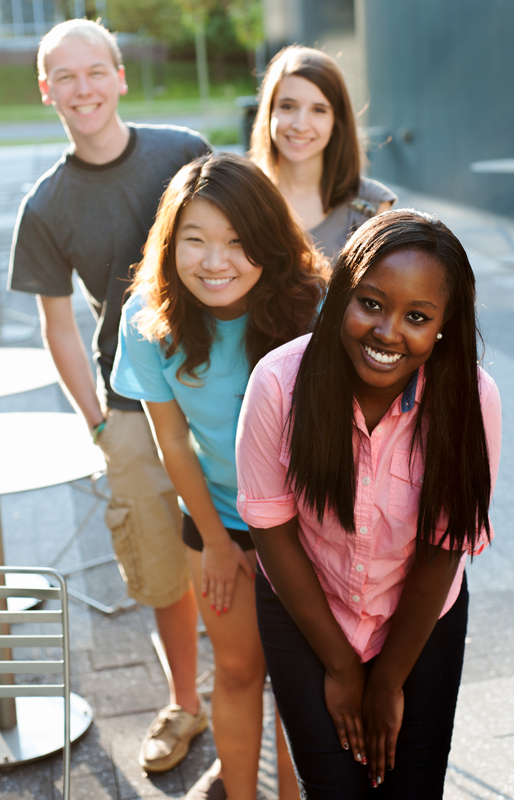 We have worked with many exchange student organizations over the past 20 years. Your organization has by far been the most organized, passionate and student/host family oriented organization we have had the pleasure of doing business with. We share in your passion to provide the most excellent experience for our students visiting from abroad. Looking forward to many awesome years working with you."